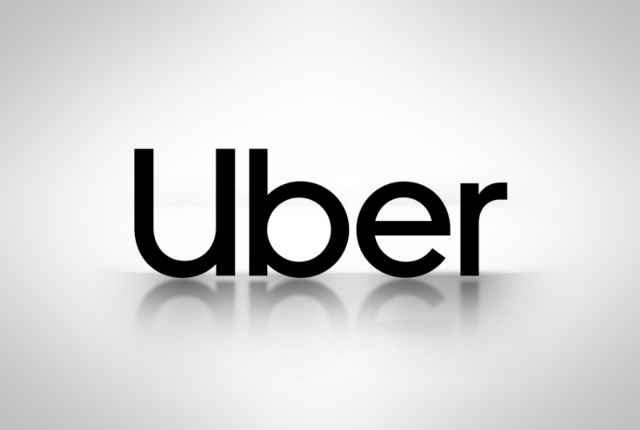 South Africa’s Public Investment Corp breached policy when it agreed to invest in a local technology company before the deal had received the necessary approvals. 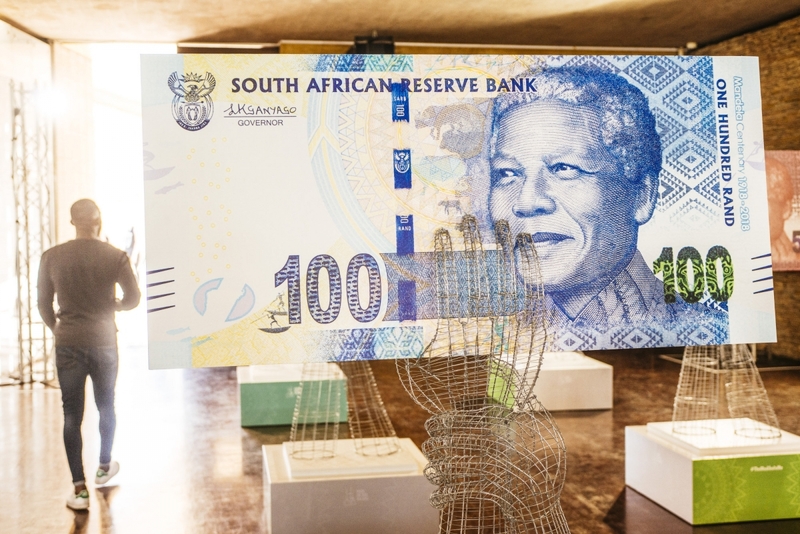 “This is the first time I’ve seen something like this within the PIC,” Lufuno Nemagovhani, the head of the money manager’s internal audit department, told a commission of inquiry on Wednesday. The deal, in which PIC took all of Ayo Technology Solutions Ltd’s private placement in December 2017, was flagged after a routine audit of the Pretoria-based fund manager’s listed investments in May, he said. The continent’s biggest money manager suspended two employees on Tuesday following an investigation into PIC’s decision to spend R4.3 billion ($310 million) on the transaction. That valued Ayo at R14.8 billion even though its assets were estimated at R292 million. A commission of inquiry is probing allegations of impropriety at the institution. The due diligence and payment document for the transaction, which was supposed to be signed off by then-chief executive officer Daniel Matjila, was approved before the PIC’s portfolio management committee had held its first meeting, where it would’ve been introduced, Nemagovhani said. In the past year, half of PIC’s executive committee have been suspended or resigned. 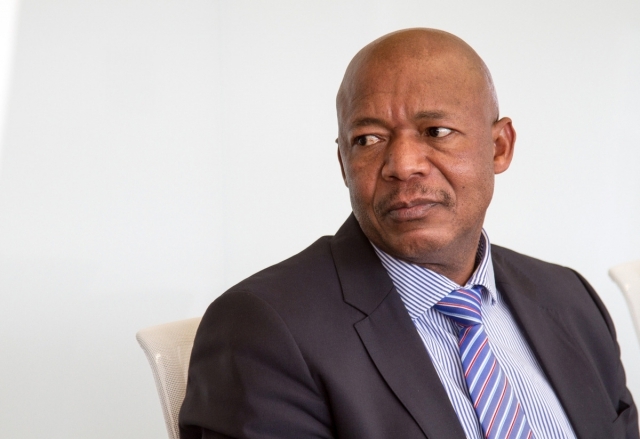 This includes Matjila, who quit in November, and the executive heads of risk, legal, listed investments, information technology and the company secretary. Nemagovhani was asked to follow up on the Ayo matter in December, about five months after the initial report, to “drill deeper into the root causes and the role players,” he said. This request came from PIC’s acting CEO Matshepo More after the chairman of the board, deputy finance minister Mondli Gungubele, asked for further investigation. From a listing price of R43 a share, Ayo’s share price has almost halved to close at R22.50 on Wednesday.